A common stomach problem that we all must have faced in some point of time is acidity. 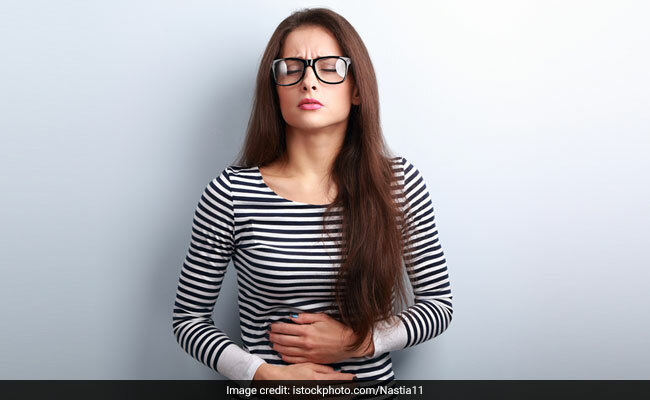 Especially for those who love their food a bit too much, acidity can be a nightmare that not just causes momentary discomfort but could lead to severe gastric problems if not treated. Acidity occurs when there’s excess secretion of gastric acids in the stomach, which could have been triggered due to various factors such as spicy and fried foods, skipping meals, excess intake of coffee and tea, alcohol, etc. When there’s an imbalance of pH levels in the stomach, it leads to acidity, acid reflux, heartburn and stomach pain. While there are many medicines that can help bring relief from acidity, you can also turn to home remedies to follow the natural way. There are many age-old remedies that are commonly used across Indian households and bring immediate relief. However, if the problem persists, please consult a doctor for proper guidance. Banana is a great antidote for acid reflux due to its potassium content. It produces mucus in the lining of the stomach, thus lowering the pH levels in the body. Follow a light diet including bananas to get rid of acidity. Milk is another excellent way to combat acidity. Milk absorbs acid formation in the stomach, stopping any reflux or burning sensation in the gastric system. Have a glass of cold milk without any additives or sugar. Buttermilk is known to cool the stomach, and the friendly bacteria in it does not allow acid formation. Having buttermilk regularly after meals is a great way to avoid chances of acidity. A great way to bring immediate relief from acidity is to chew on a few tulsi leaves or make a light tulsi tea. It’s a common Ayurvedic remedy, as tulsi is known for its carminative properties that removes gas from the stomach. There’s a reason why clove is used in many Indian curries and that’s not just to boost flavour but also to help prevent acidity. Anytime you feel an acid formation in the stomach or heartburn coming on, chew on a few cloves for immediate relief. Saunf or fennel is another common antidote for acidity because of its antispasmodic and carminative effects. It’s commonly used to treat indigestion and bloating naturally. Chew of a few seeds or make a light drink by grinding saunf with a little warm water and then strain it. If you have seen your elders end their meal with jaggery, it’s not just for a sweet note but because it comes loaded with essential nutrients (it’s a great source of magnesium) that help boost immunity, detoxify the body and prevent gastric issues such as acidity. Eat a small piece or have gur sherbet. With these quick remedies, bring instant relief from acidity and indigestion naturally.